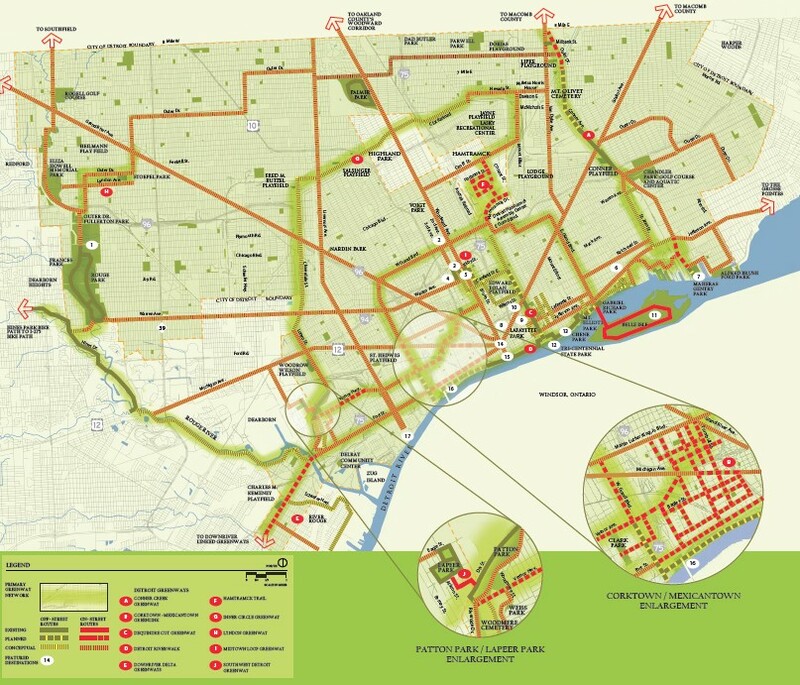 Construction of the expressways destroyed neighborhoods and disconnected communities, the ambitious plan of the Detroit Greenways Coalition and its many partners seeks to build a new infrastructure that will reconnect neighborhoods and offer alternative transportation in Detroit. The Dequindre Cut project is moving along very well and Conner Creek Greenway has only a few small segments to finish. 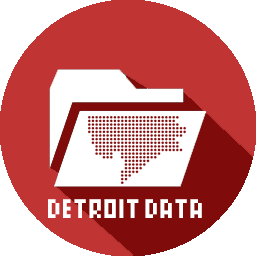 If only public transit groups had similar vision, Detroiters may soon have a range of new ways to get from point A to B.